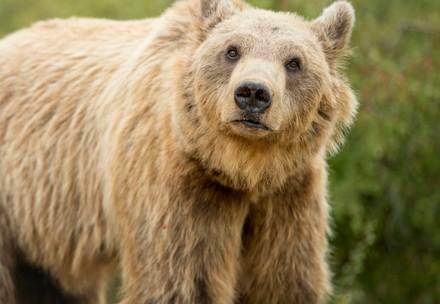 Although bears were long feared as dangerous and therefore nearly hunted to extinction, bears are quite peace-loving creatures. 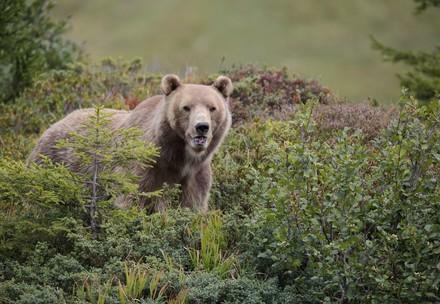 In the wild, these solitary omnivores spend up to 16 hours a day looking for food and roaming through fixed territories. 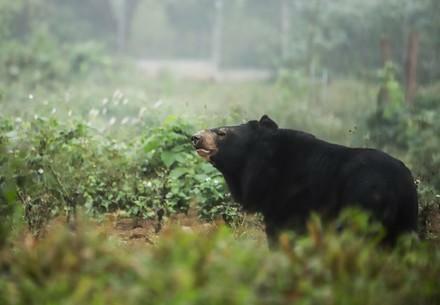 FOUR PAWS focuses on the welfare of brown bears in Europe and Asian black bears in Vietnam. 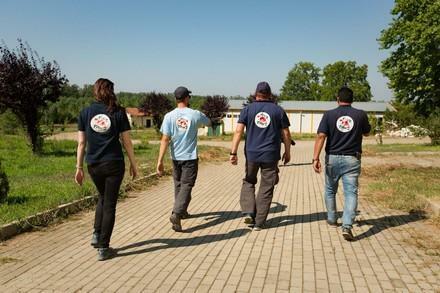 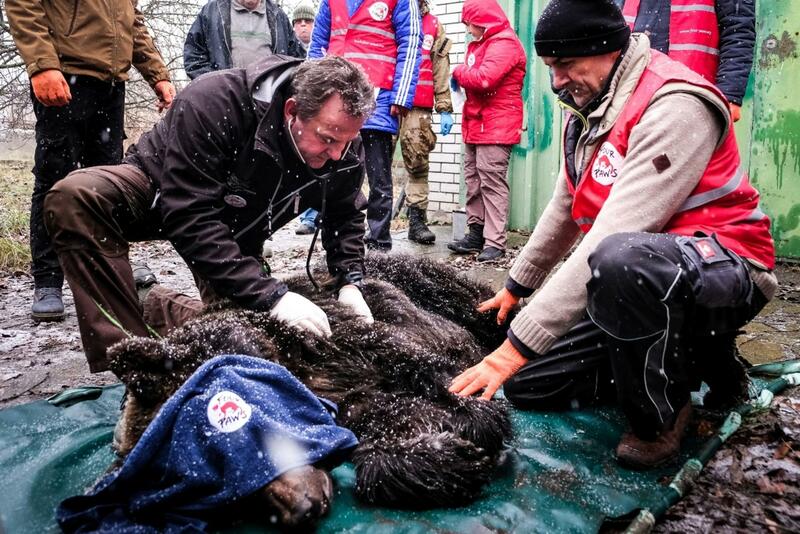 We also rescue bears from crisis regions and disaster areas. 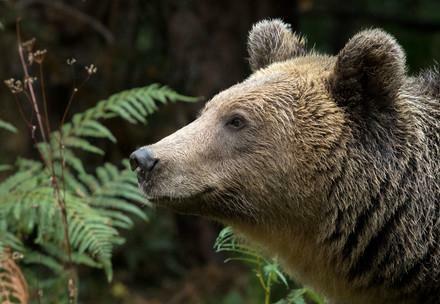 Brown Bear: Torpor or Hibernation? 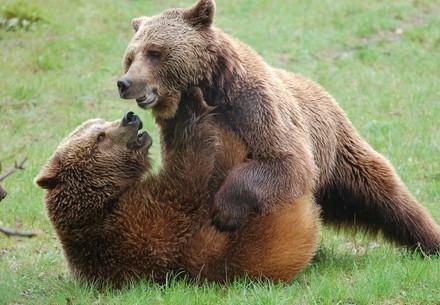 Despite their size and strength, bears in the wild have scarce space in which to survive. 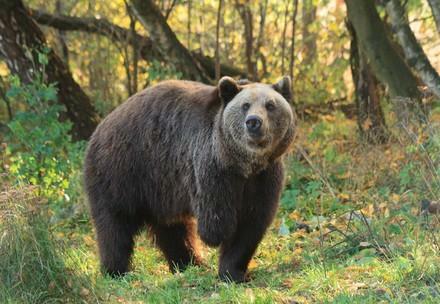 The brown bear lives only in a few protected areas in Europe. 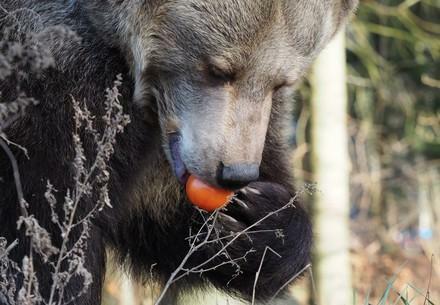 Most people know little about the predator that once was at home here. 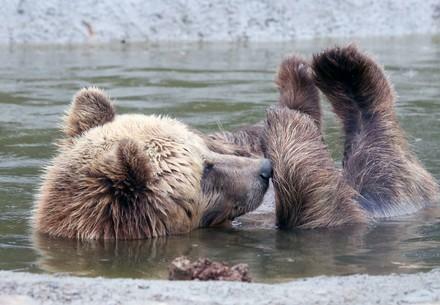 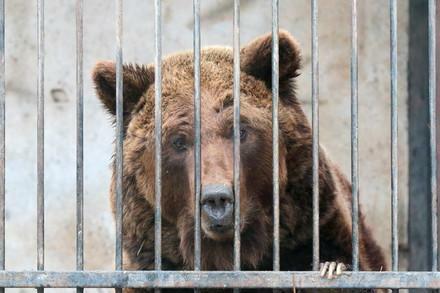 Whether kept in zoos, circuses or privately, bears suffer terribly under bad living conditions. 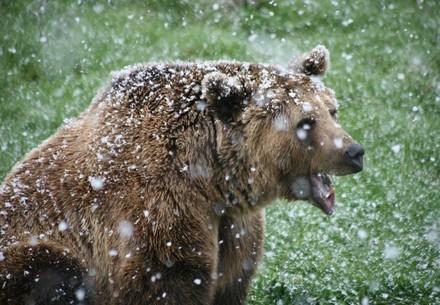 In captivity, they are unable to act out their natural instincts such as roaming in search of food and hibernating. 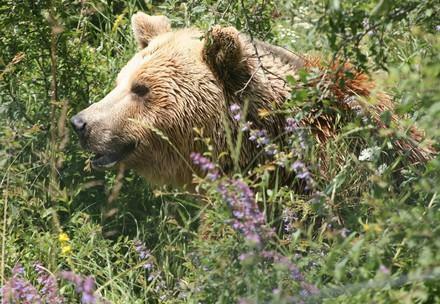 the FOUR PAWS BEAR SANCTUARIES! 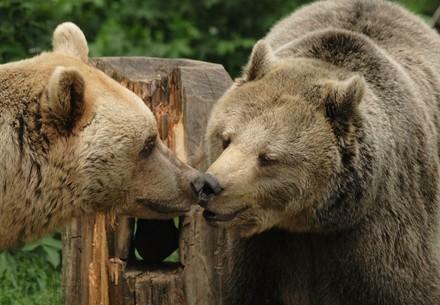 Rescued bears get a chance to live in an environment appropriate to their species.